One of the cloud's biggest benefits is that it helps to simplify workloads and enables workers to improve their performance. 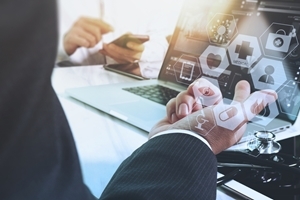 According to a SADA Systems survey of more than 300 health care IT professionals, 89 percent said that cloud-based apps directly contributed to happier patients, better treatment and more efficient hospital administration. In addition, 64 percent believe that the cloud is helping to improve productivity and efficiency for both staff and patients. Cloud-based apps can be used to schedule and check-in visitors, resulting in a more consistent schedule and minimizing wait times. Staff can use these tools to access critical resources on any device, anywhere, delivering better quality treatment. 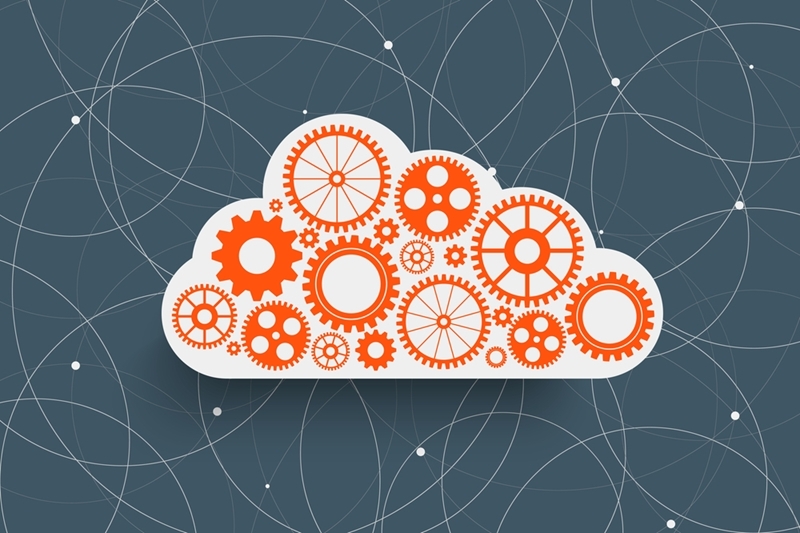 Cloud solutions can help surgery centers improve performance. Surgery centers might be hesitant to adopt online solutions due to physical space constraints as well as the need to maintain security while allowing for remote data access. A Source​ Medical white paper noted that the cloud eliminates these pain points by shifting operations to a provider with a secure virtual environment. System monitoring and other security measures from a cloud environment surpass in-house capabilities. Surgery centers can make the most of cloud deployments to reduce upfront investment and drive future growth. "Cloud-based systems allow doctors to easily share medical information." Surgery centers operate quickly, and staff must have the necessary information on hand at a moment's notice. The cloud offers this capability through electronic medical record applications and other secure collaboration tools. Becker's ASC Review noted that the cloud can allow patients to complete their medical history online, eliminating communication errors over the phone. This capability also ensures that doctors have accurate data before a patient comes in for their appointment or procedure. Patient-contributed information eliminates surprises of health issues and current medication regimens, preventing surgery delays and cancellations. Cloud-based systems also allow doctors to easily share medical information with members of their team or other specialists. This type of collaboration is particularly important for providing comprehensive treatment for each patient and identifying issues early. Teams no longer have to deal with papers that could go missing. They can instead save time and deliver quality care when it's needed most. Technology has significantly changed how health care institutions operate. The cloud improves information accuracy and access, eliminates online pain points and boosts overall performance capabilities. A number of other health care facilities have already seen these benefits and surgery centers can as well. Consider what types of features should be used within your cloud environment and how it will benefit both users and patients. By teaming up with a capable provider, surgery centers can configure a cloud platform to meet their security and functionality requirements.